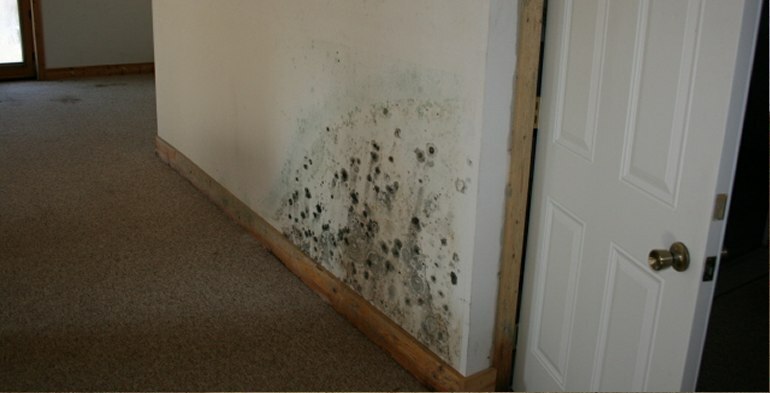 As a leader in mold removal in New York City and the NYC metro area, we are highly trained experts in mold detection and remediation. Our professional staff is experienced in handling jobs ranging from residential homes, townhouses, apartment buildings to corporate, commercial, industrial facilities – and even NYC schools. We cover the boroughs of Manhattan, Queens and the Bronx in New York City. Comprehensive damage assessment for residential homes, apartments and commercial buildings. friendly, and very green. 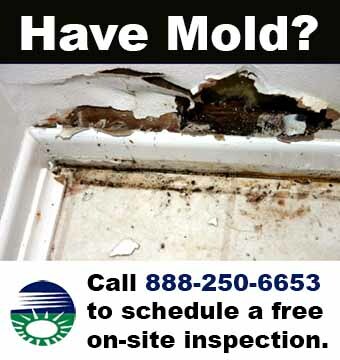 Our NYC mold removal work is backed by the best guarantees and warranties in the industry. Morningside Heights, Murray Hill, NoHo, NoLIta, Paddys Market, Peter Cooper Village, Polo Grounds, Radio Row, Randall’s Island, Roosevelt Island, Rose Hill, San Juan Hill, SoHo, South Street Seaport, Spanish Harlem, Stuyvesant Town, Sugar Hill, Sutton Place, Tenderloin, Theatre District, Times Square, Tribeca, Tudor City, Turtle Bay, Two Bridges, Union Square, Upper East Side, Upper Manhattan, Upper West Side, Ward’s Island, Washington Heights, Waterside Plaza, West Village and Yorkville. West Bronx, West Farms, Williamsbridge and Woodlawn. From a single family home to an entire apartment complex, our warranted mold removal process will continue to provide the ultimate safeguard for families and businesses throughout New York City and the metro area .